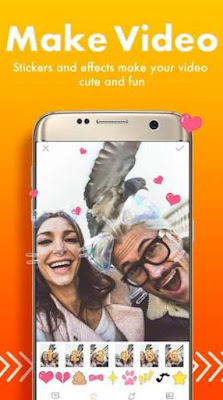 Download Kwai - Social Video Network APP 5.4.2.5360 latest version for Android devices from APKWing. It is a free Android app in the category - "Video Player & Editor" developed and offered by kwai Tech. 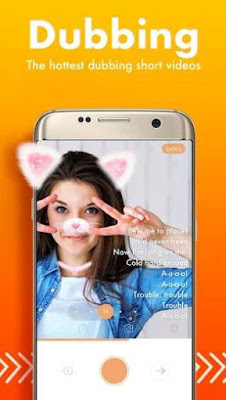 Kwai is a social networking Android app used by over 400 million users in all parts of the world. Kwai is a fun time killer app that lets you view world's most funny, inspiring, and entertaining moments. 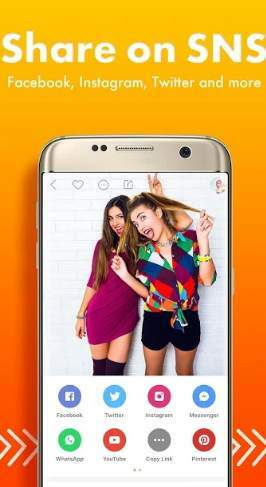 With Kwai app, you can also share your video and photos to your friends and rest of the world. Kwai is a great place for your daily fun and entertainment. You can even join other members of the Kwai community. Find the hottest dubbing videos currently popular in the world. **** Discover videos from all around the world. **** Capture moments of your life and share with the world. **** Edit videos with stickers, effects, and filters before sharing. **** Discover new worlds and moments shared by millions of Kwai users. **** Connect with like-minded people. **** Share your video on any social platform you want. **** More than 400 million users worldwide. 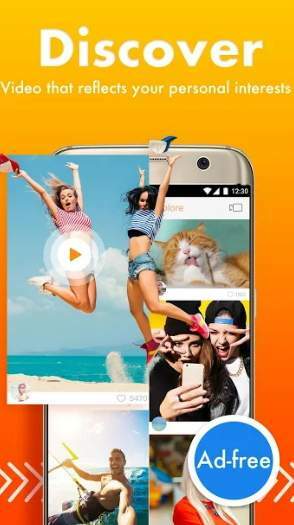 Click on the below button to start downloading the APK file of Kwai - Social Video Network 5.4.25360 latest version for your Android device.